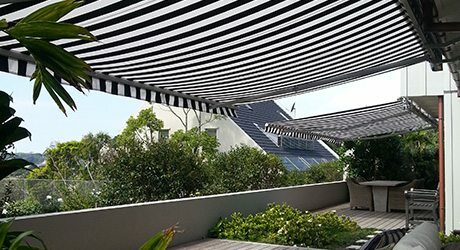 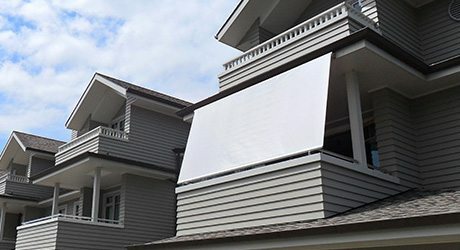 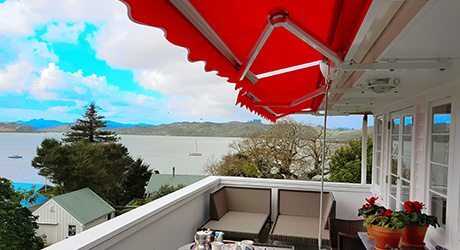 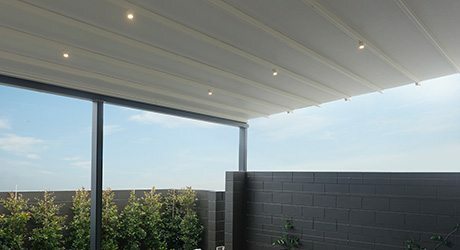 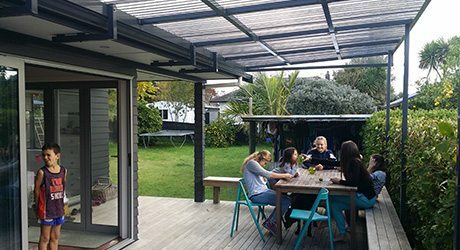 Total Cover have over 20 years’ experience in the provision of awnings, shades, shade sails and screens to home owners throughout Greater Auckland. 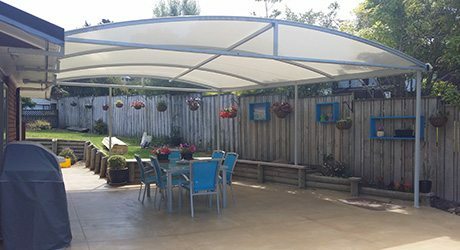 Whether you want an area that’s completely weatherproof, or you’re just looking for some shade to relax in over summer, give the Total Cover team a call. 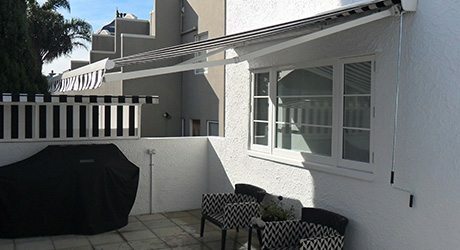 We’ll come to your place to provide advice and a free quote on how to maximise the outdoor areas at your place.